Commitment to providing a premium service is what drives the staff at Metro Toronto Convention Centre (MTCC). Covering more than two million square feet, Canada’s largest convention centre has built a reputation for excellence over the course of its 35 years in operation. With expert culinary, technical and managerial teams, and a dedicated event manager assigned to every event, MTCC is equipped to host small and large parties with aplomb. 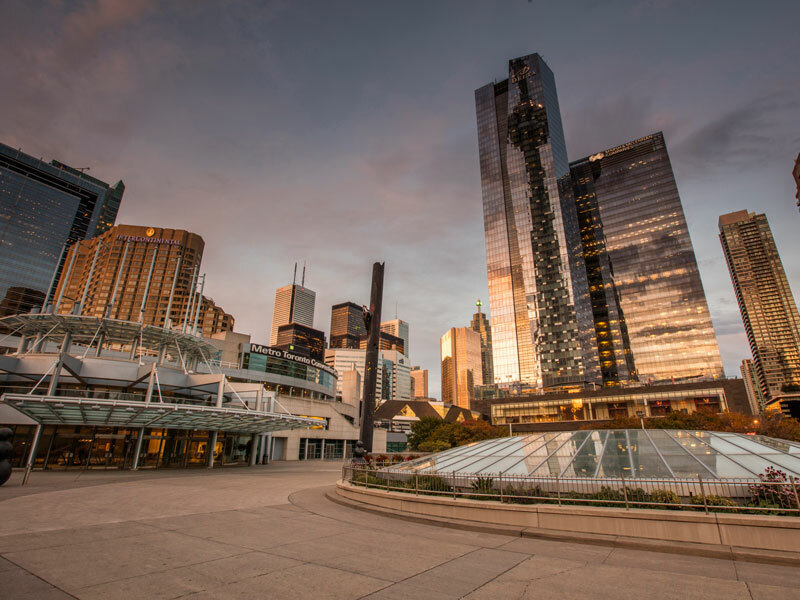 The venue also boasts seven exhibition halls, 77 meeting rooms, two ballrooms and a 1,232-seat theatre, and is located just a stone’s throw from Toronto’s bustling financial centre.